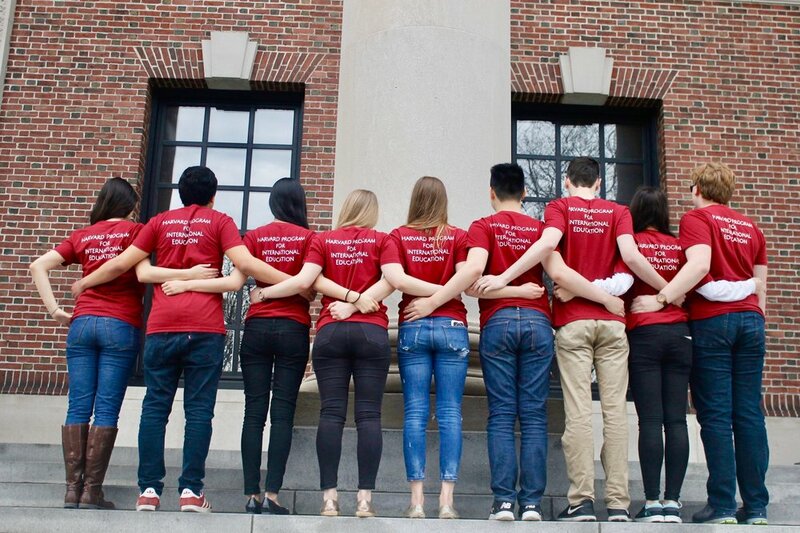 The Harvard Program for International Education (HPIE) is a public service program run and staffed by Harvard undergraduates passionate about international relations. HPIE seeks to promote international awareness and education in today’s youth. HPIE leads weekly information and discussion sessions about contemporary world affairs in Boston-area high schools. Using engaging curricula and thought-provoking teaching techniques, HPIE strives not only to foster an interest in international affairs but also to equip students with the tools to assess current international situations for themselves. Ultimately, HPIE endeavors to prepare high school students to be informed, active citizens in global affairs. HPIE tutors teach from a standardized curriculum that they develop on-campus and distribute to students on-site. HPIE tutors go through the curriculum, which incorporates useful skills students can use in their other studies, over the course of eight sessions, with one class period each week. Previous curricula have included topics in immigration, nation-building, and the politics of clean water. Curricula culminate in a short conference that brings students together for HPIE Day, an exciting day of debate on the Harvard campus. HPIE Day allows students to demonstrate what they have learned, as well as to finish each semester energized about international affairs.